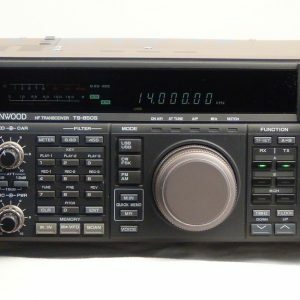 You are buying the REPAIR SERVICE of YOUR TS850 transceiver. After your purchase of this service, you will have to make shipping arrangements to get your TS850s to us in Green Bay, Wisconsin 54313. You will receive an email just after your purchase with the full shipping address as well as concise packaging instructions to avoid any damage in shipping. If you need proper packing containers sent to you for safe shipping, please ask for a quote after your initial purchase. 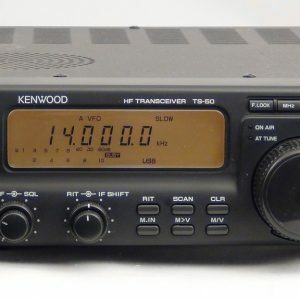 This radio will come back to you in excellent working condition – just completely aligned and the caps will have been replaced on the DDS board as well as the display board. Memory battery will be replaced with a new battery with holder (easy future replacement) Unit will transmit at a full 100 watts. The Mars modification will have been completed as well as general overall cleaning. If you have any other special requests, please let us know! Please note that if your transceiver has a bad DDS chip, we will not be able to service it as the chips are no longer available. If yours has the older DDS chips and is still working, it should be fine well into the future. 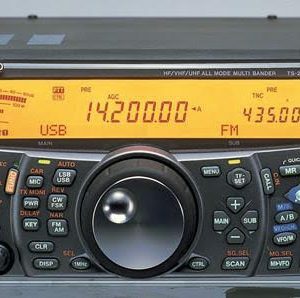 As with all of our radios / transceivers, all known issues will have been addressed on your transceiver. 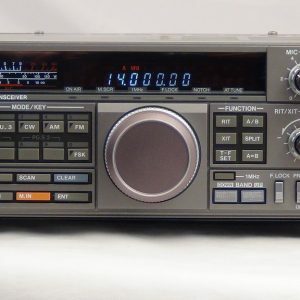 This means that the caps that eventually give problems on all TS850’s will have been replaced as well as memory battery replacement and full alignment. Indications that the caps are going bad include display problems, receive audio issues, transmit issues, bad smell when warm, etc. Due to the nature of this service, we must reserve the right to deny service to any unit that would be obviously beyond repair. This would include units that have been damaged internally by significant lightning strikes or salt water immersion or similar. 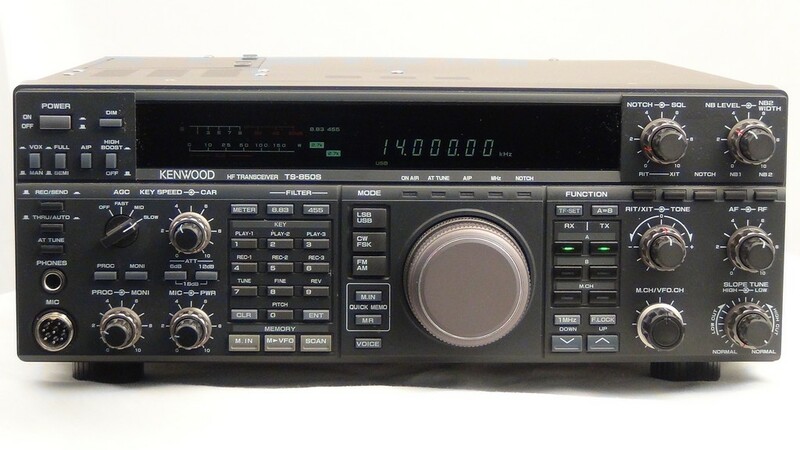 If we cannot repair your transceiver, we will return it to you.